Starbucks Introduces Cold Foam, So Now You Can Have Freddos (Kind of) | Excuse Me, Are You Greek? Yup, you read that right. Starbucks recently introduced cold foam here in the U.S. which allows us to make a Freddo Cappuccino (kind of). 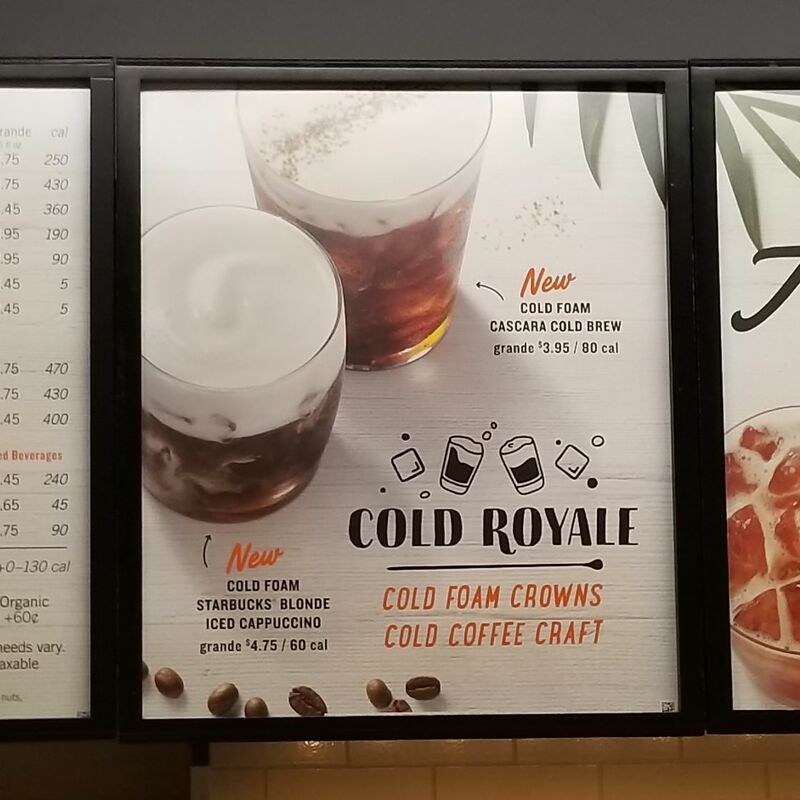 They are introducing a new line called Cold Royale, where you can have an iced espresso or cold brew with cold foam on top. Well us Greeks know the best use of cold foam is over espresso, to make a Freddo Cappuccino. It’s close, but not the real thing. For a traditional Freddo (espresso or cappuccino), the hot espresso needs to be blended with some ice to cool, and to create espresso foam. 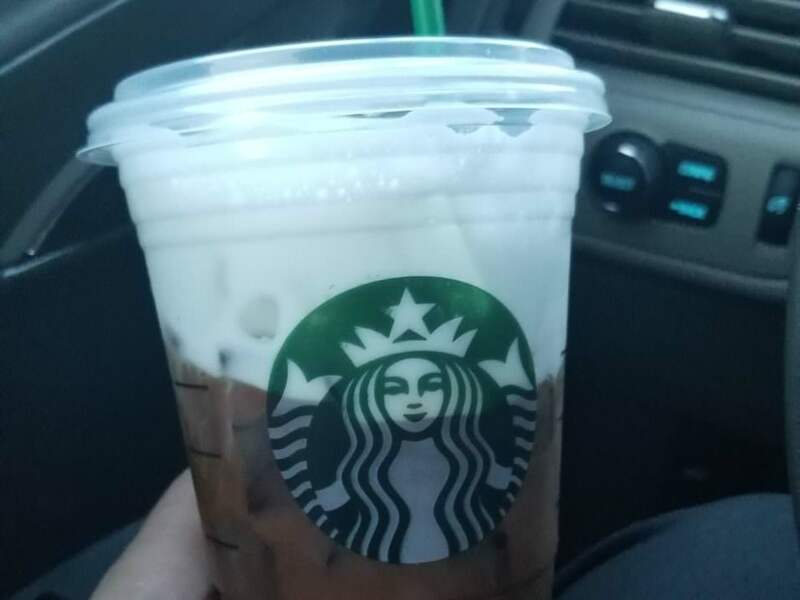 Starbucks just pours it over ice. 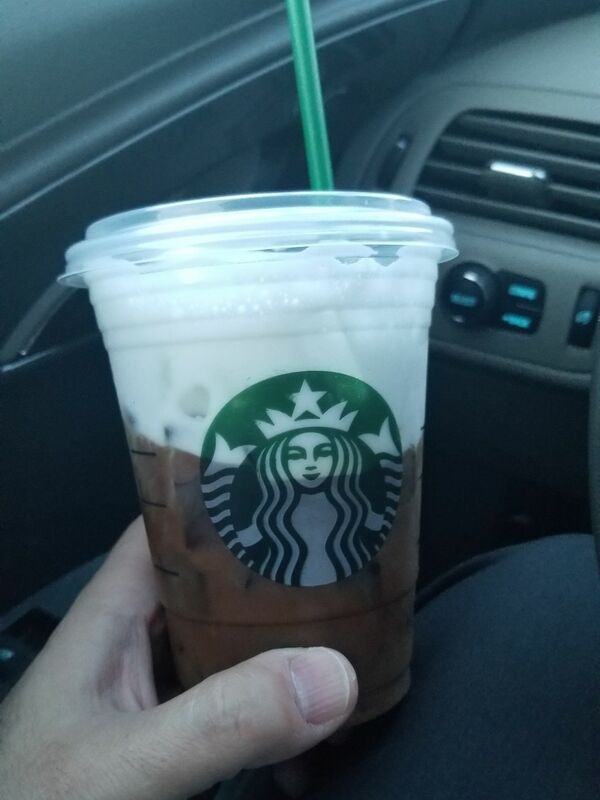 Then Starbucks blends the milk to get the cold foam, and pours it over the top. Rather than ordering a Cold Royale, I would recommend ordering a double espresso (or triple, quadruple) over ice with cold foam on top. And, voila! A poor man’s Freddo Cappuccino at Starbucks.